Baraki dlia voennopliennykh u st. Segezh [graphic]. - . - 1 negative (3 frames): glass, b \u0026 w, three-tone separation; 24x9 . 1. Territory of Russia (collection). 2. Log buildings. 3. Barracks. 4. World War, 1914-1918 - Detention facilities - Russian. 5. Prisoners of war Austro-Hungarian - Russia - 1914 - 1918 - Photographs. 6. 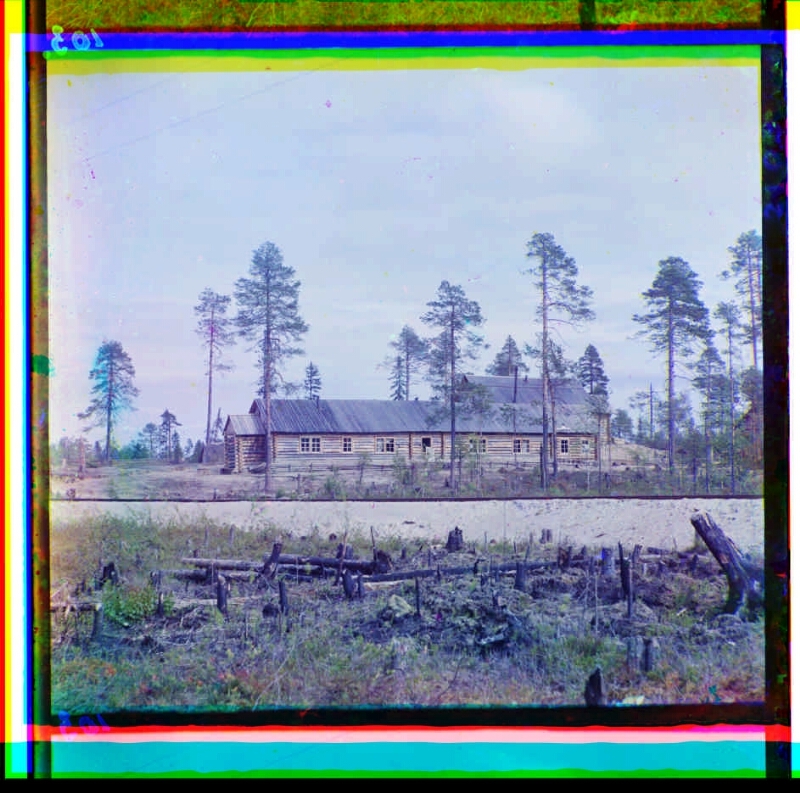 Barracks-barracks - Olonets province - 1915 - Photographs. 7. Color of negatives. 8. Glass negatives. 9. Photos are documentary.